We are the leading local conservation charity with over 23,000 members dedicated to supporting our vital work for nature conservation across the county. Managing Nature Reserves - with 65 nature reserves spanning 800 hectares across Warwickshire, a large portion of our role is the management of these havens for wildlife and people. 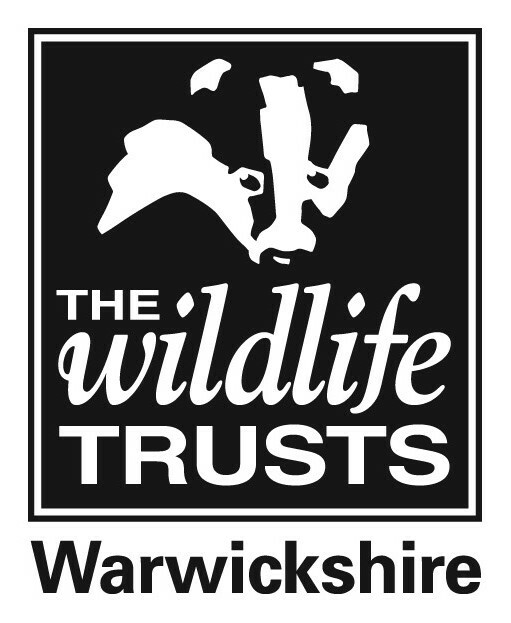 Find out more about nature reserves in Warwickshire. Engaging our communities to enjoy and care for wildlife - We work on projects at the heart of communities to help build positive relationships between people and their natural spaces. Encouraging and supporting volunteers - we are indebted to the 500 plus volunteers who help us in every aspect of our work from conservation through to administration. This is why we are committed to being as supportive and inclusive to each dedicated individual. Educating people about nature - We provide educational activities to thousands of children every year as well as guided walks, talks and events for people of all ages. Campaigning on behalf of the environment - We are there to give a strong local voice in helping to protect threatened places and rare species.